Video Marketing Consultant: Investing In Professional Video Services! Video has taken over as a medium for grabbing attention and getting your brand name out there. We highly recommend if you haven’t started already, using video as a major aspect of your digital marketing strategy. People are naturally more willing to absorb information from a visual than from plain text. So, video provides the means for you to get your message across in a fun and engaging way. As well as allowing you to unleash your creativity and humanise your brand, Google loves video too! Video is one of the top SEO ranking factors – if you have optimised video(s) embedded on your website there is a big chance your rankings will improve. All the more reason to try your hand at video marketing! Not everyone is a tech-genius though. That’s why we have trained professionals who would love to help you out. If you work with a video marketing consultant, they can support you to effectively produce and promote your videos as part of a successful digital marketing strategy. When it comes to video, there are a variety of forms it can take. Your target market will affect which type of video is best for your business. For example, if your target market is other businesses (b2b) you could stick to corporate style videos. Whereas, if your specific audience is relatively young, you could have some fun with animations etc. Animated videos give you the chance to show your brand’s personality whilst providing value at the same time! Animation is a great way to get your message across in a completely unique way. If your business has a logo or ‘mascot’ character – as we do with our Bigfoot Digital yeti – you can incorporate this and increase your brand awareness and recognisability through video! Video ad campaigns on social media are an amazing way to get your brand name out there too and are highly effective. 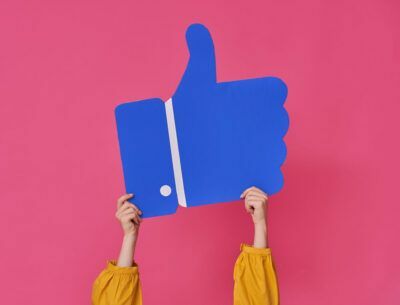 People spend so much time scrolling through social media these days – it would be silly to miss out on the opportunity it provides to get your brand noticed. It is impossible to scroll through Facebook these days without multiple videos popping up. More often than not people will stop to watch them too as they play automatically to hook you in! Guilty of spending too much time watching random videos? We are. A video marketing consultant can help you to come up with a strategy for your social media videos. You should consider which platforms would be most suitable for targeting your audience and the types of videos they would be most interested in, to make sure you achieve an impressive ROI. There is no good investing in social media ads if your campaign is not well strategised. Think who, what, where and why when you are coming up with video ideas. 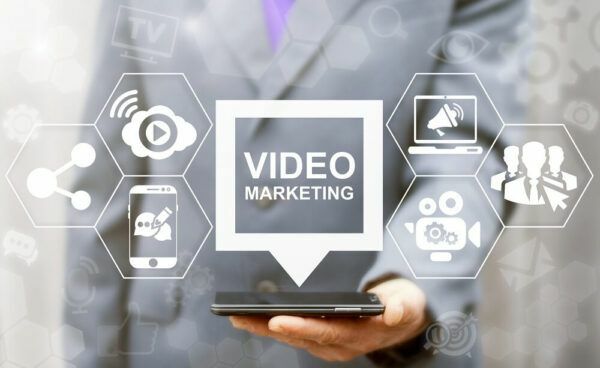 More often than not people watch videos without sound so a video marketing consultant can help to ensure your video ads are visually appealing and comprehensible even without sound. Instagram is another great platform to utilise for portraying your brands’ message and personality through video. You can upload 60-second videos to highlight new products, current deals and/or non-promotional information. Finding a balance between promotion and just offering value is a guaranteed way to earn trust from your prospects. Videos allow you to tell a story in ways that an image cannot. We recommend having your team on camera to remind people that your business is human. If people can put a friendly face to a brand they are more likely to want to invest. As well as video allowing you to show your fun side, when working alongside a video marketing consultant you can take a more serious approach. The benefit of creating corporate style videos is they can be shown at events/expeditions, in meetings to introduce your company and/or to show potential clients that you mean business. Get ahead of the game and produce a corporate video that makes an impact on other business-minded people. Show them who your brand is, what you stand for and the exceptional service that you provide. Our trained and experienced video production and marketing professionals are willing to help you to embrace the world of video. If you work with an SEO consultancy company like us at Bigfoot Digital, video consultants will take the time to fully understand your brand in terms of the industry, target audience and goals to make sure the videos produced completely reflect this. We believe in working alongside our clients rather than for them to form a strong working relationship. Our expertise and experience combined with the passion you have for your brand is a recipe for success! What will a video marketing consultant help you with? Now we’ve outlined the various different ways that video can fit into your digital marketing strategy, i.e. on social media or in a corporate context, let’s focus on what exactly a video marketing consultant would do for you if you were to invest in their time. 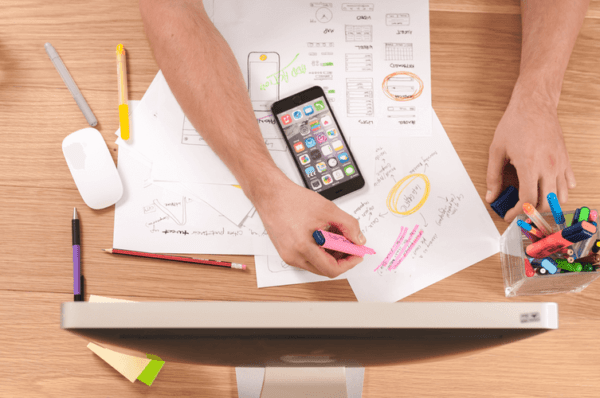 Purpose – What do you want your videos to achieve for your business? Premise – What message do you want to get across? Platform – Who will your videos be aimed at? Promotion – How and where will your video be promoted? Once you and your video marketing consultant are clear and confident with what your video marketing strategy is, you can get started with brainstorming ideas and getting your creative head on! Producing any old video is easy, but producing a video that will grab and hold people’s’ attention away from their busy lives is no mean feat! This is why we recommend working with a video marketing consultant, even if it’s just a short term investment. The great thing about consultancy is that you can learn all the tricks of the trade, rather than simply having a professional do all the work for you. Once you feel confident enough to devise and implement your video marketing strategy in house, go for it! Another aspect of video marketing that cannot be ignored is video optimisation. Creating a video that you are proud of is important but if it isn’t optimised to rank on Google or even YouTube, what’s the point? It simply won’t be seen. There are a number of ways to optimise video so that it can be picked up by search engines – all techniques that a video marketing consultant can teach and implement effectively. For example, all videos need titles, descriptions and keyword tags – yes, your keyword strategy is relevant even when it comes to video! As with any webpage though, it may take time for your video to rank, so be patient. Interested in working with a video marketing consultant? Hopefully, we have inspired you to incorporate video into your digital marketing strategy – if you haven’t already! Our video professionals are eager and experienced in providing video marketing consultancy if you feel like you would need a helping hand. 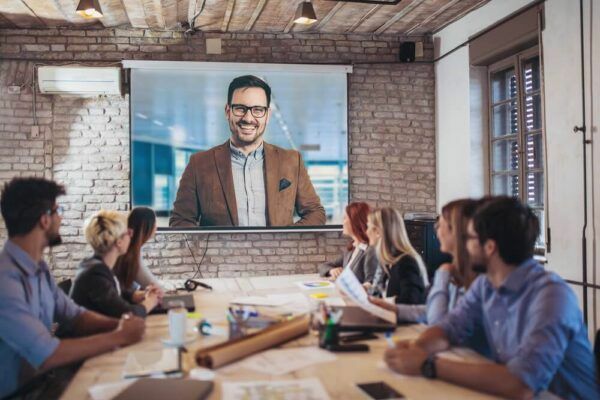 By missing out on the huge opportunity for sales conversions that video presents to businesses at the moment, you will be limiting your potential significantly. So contact us to find out more about our consultancy services or for any general further advice about video marketing.